Why Choose Large Cabin Rentals? Family owned and operated, we have over 20 years of experience in the Smoky Mountain vacation industry. 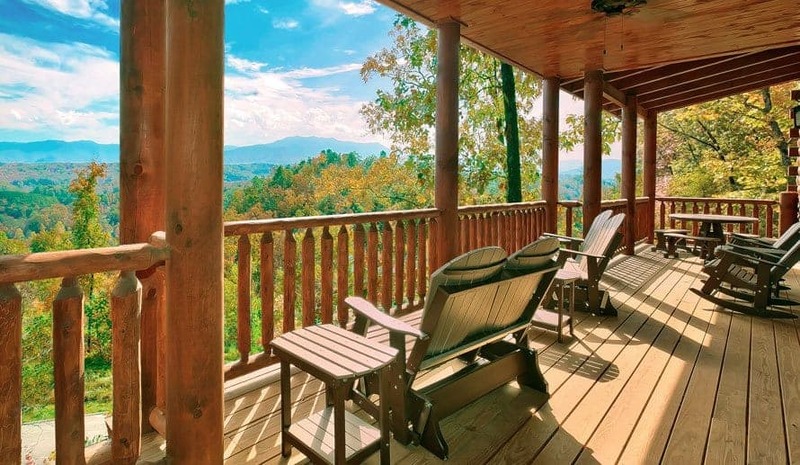 When it comes to large cabin rentals in Pigeon Forge, Gatlinburg and Sevierville, Large Cabin Rentals is one of the fastest growing leaders in the industry offering big cabins for rent in the Smoky Mountains. As part of our experience, we understand that guests are looking for more than just your typical Pigeon Forge cabin rental. Because of this, we have worked especially hard to help build some of the most unique luxury-style large cabin rentals in Pigeon Forge and the Smoky Mountains. One of the biggest things that sets Large Cabin Rentals apart from other Sevierville, Pigeon Forge and Gatlinburg cabin rental companies is that we do not view our guests as just another reservation number. While they are staying with us, we do everything we can to make sure that our guests enjoy the most memorable Smoky Mountain vacation possible. This includes having a dedicated vacation specialist that will be there to help you throughout your stay from the time you first reserve your big Pigeon Forge cabin rental to the time you check out and return home. 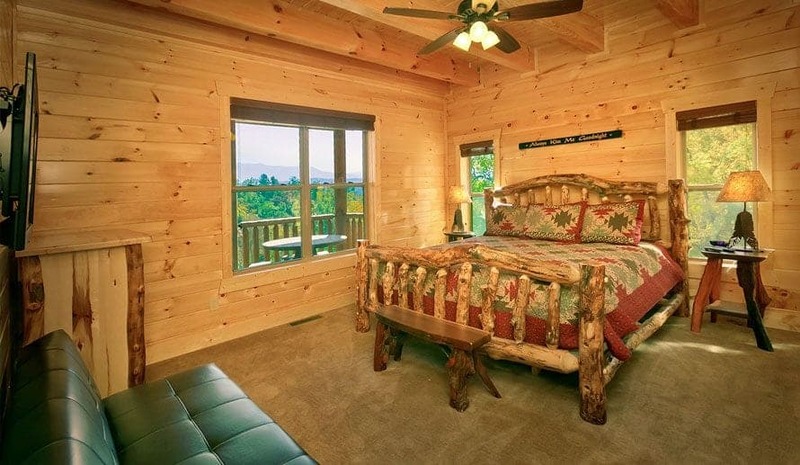 Examples of our unique luxury-style cabins include a large 8 bedroom cabin in Pigeon Forge with a mini golf course in the lower level, as well as the largest cabin rental in America that sleeps over 74 guests under the same roof. Not to mention, our Gatlinburg and Pigeon Forge big cabin rentals also offer some of the most stunning Smoky Mountain views imaginable. To learn more about Large Cabin Rentals and our spacious vacation lodging options, please feel free to contact us. Our team of friendly vacations specialists will be more than happy to answer any and all questions you may have about your next trip to the Smoky Mountains.